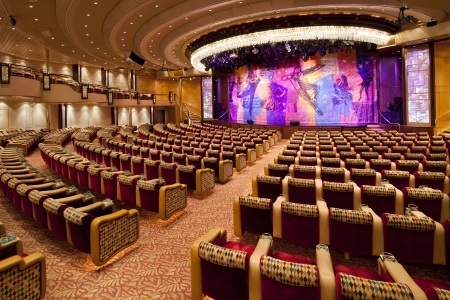 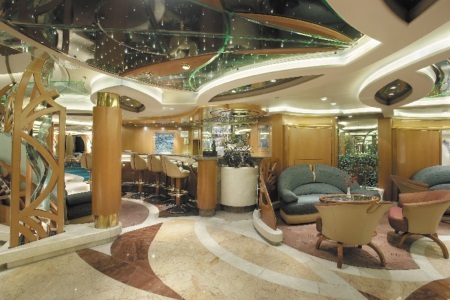 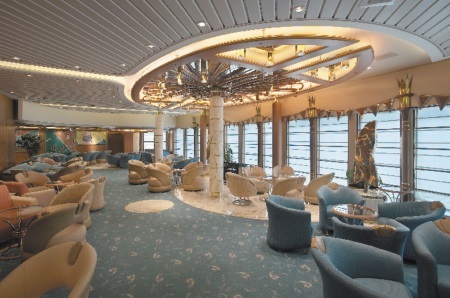 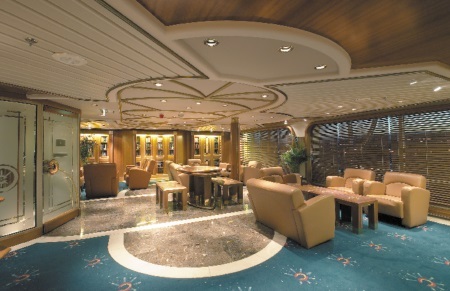 The Grandeur of the Seas lives up to her name with a multitude of dining and entertainment options. 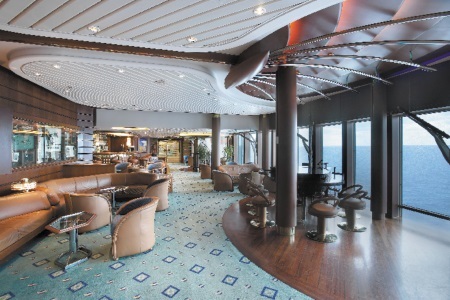 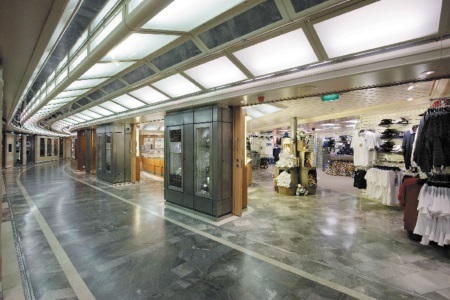 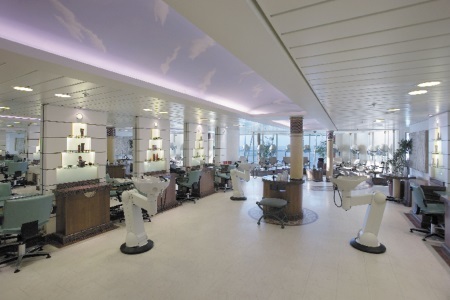 The multilevel Centrum, which serves as the hub of this ship, is an airy, light-filled atrium with gliding glass elevators, palm trees, panoramic windows and gleaming brass; it’s the perfect spot to catch up with friends, do a little shopping or just watch the day go by. 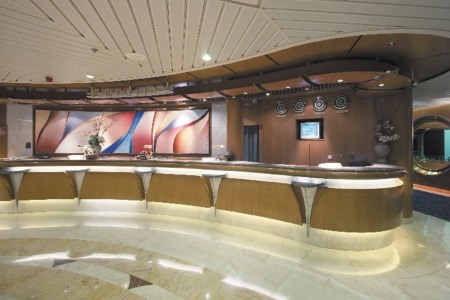 Catch a workout at the fitness center and then unwind at the spa with world class massages. 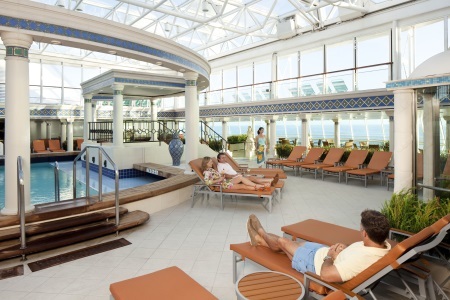 You can also drop the kids off at their own center, Adventure Ocean, and check out the Solarium, a relaxing adults-only outdoor retreat with swimming pools, whirlpools and a beautiful lounge area. 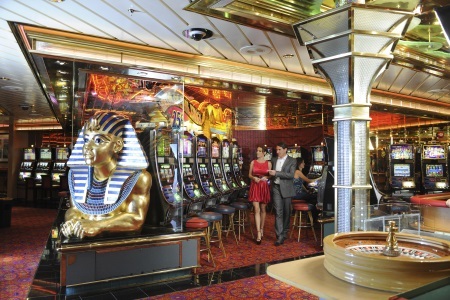 There are several bars and lounges to satisfy all of your cravings and a casino to try your luck. 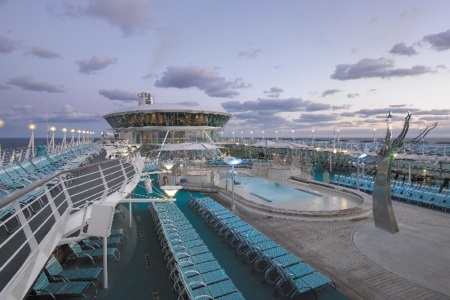 When it’s time to come back together as a family, a rock climbing wall, live entertainment, an arcade, outdoor movie nights are just a few options for fun. 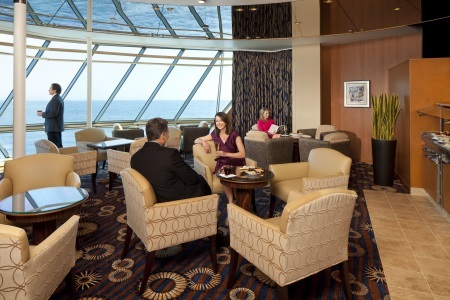 Dining options include fresh rolled sushi at Izumi, a private five course culinary experience at the Chef’s Table, buffets, room service and more. 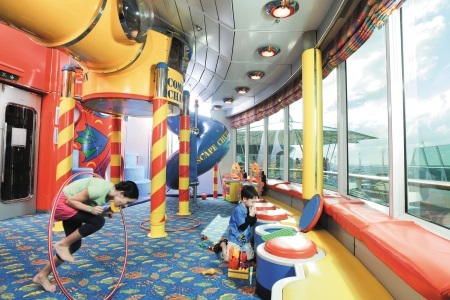 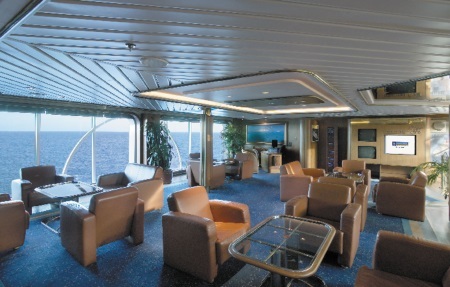 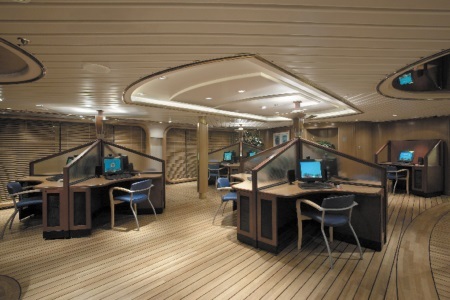 Staterooms are well-appointed and feature a private bath, vanity area and sofa.